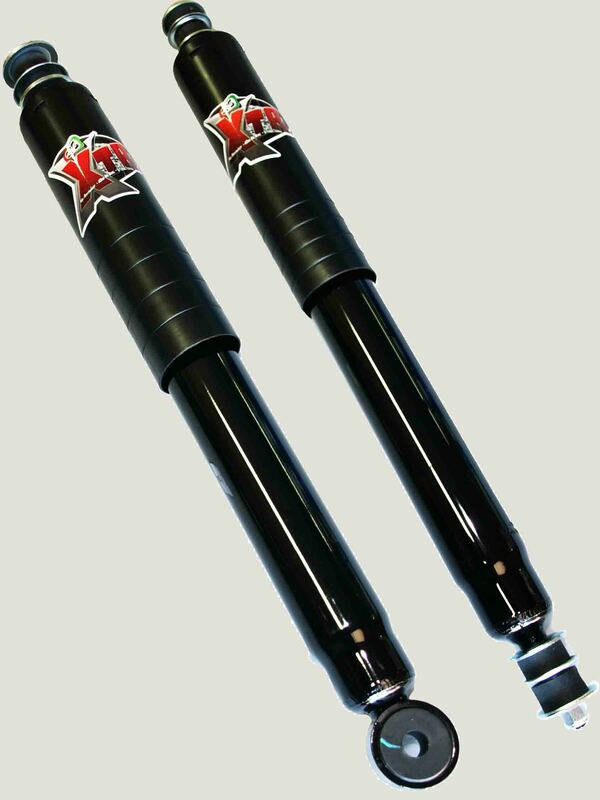 The EFS XTR Shock Absorber Range is developed specifically for the Out-back off-road Tourer, with a heavily laden 4wd. It is Improved with increased oil capacities to reduce operating temperatures and incorporates a highly robust construction to take on the worst Australian Out-back roads. EFS XTR shock absorbers are designed & developed to suit each vehicle and are not a one shock suits all approach. They are constructed from high quality internal and external components to meet the demands of the modern 4wd.